Are you getting the error: Mitel Unified Communicator Advanced has stopped working. A problem cause the program to stop working correctly. Windows will close the program and notify you if a solution is available error? You can either delete the folder or rename it to something else. In this example I renamed it “OLD-Mitel”. When you run the UCA the next time it will re-create the folder with the needed files. Physical requirements for networking define the voltage and current levels used on a cable when transmitting. OSI – Ended up “loosing” the race but we almost always use it’s layers when describing networking functions. It was made by the “International Organization for Standardization”. TCP/IP – Ended up “becoming” the standard that every single computer, tablet and phone now uses. It was made at Universities for a DoD contract. TCP/IP (like OSI) both DEFINES and REFERENCES a large collection of protocols. The protocols allow devices like computers to communicate. Application layer does NOT define the application itself. Rather it defines the services that the application needs. Eg. There are many Web browser application on the market. Internet Explorer, Firefox, Safari and Chrome. The Application layer does NOT define these applications. It defines how web servers and web browsers talk to each other. 2.) The message returns a return code (200) which means “OK”. The second message includes the first part of the requested file. 3.) Another message gets sent, but this time without a HTTP header. HTTP transfers data by sending multiple messages. *NOTE* – HTTP won’t waste space by sending repeated HTTP headers! TCP/IP needs a mechanism to guarantee delivery of data across the network. To recover from errors , TCP uses the concept of ACKNOWLEDGEMENTS. TCP uses sequence #’s with each message. When there was an issue, the client realizes that data is missing. It requests SEQ2 again. HTTP doesn’t need to headers each time at APPLICATION LAYER because HTTP relies on TCP to ensure delivery of all the data that is sent. The last point bring up an example of one layer using another layer for services. This allows each layer to be optimized for the task at hand. The protocol defined by each layer uses a header that is transmitted between the computers to communicate what each computer should do. Header info added by the layer of the sending computer is processed by the same layer of the receiving computer. Software or hardware that IMPLEMENTS the high layer requests that the next lower layer perform the needed function. 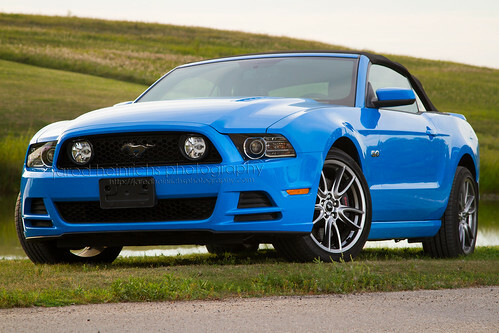 I must say the The Mustang 5.0 engine pays homage to the original 5.0, delivering 420 horsepower and 390 lb.-ft. of torque. 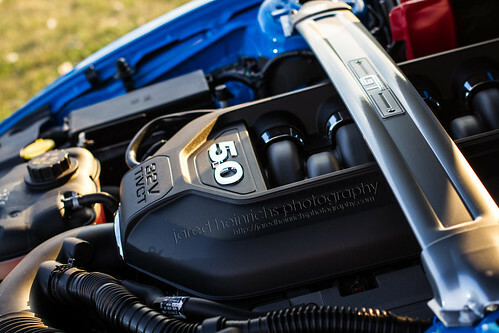 The powerplant features twin independent variable camshaft timing (Ti-VCT), an aluminum engine block and cold-air induction to help improve power. 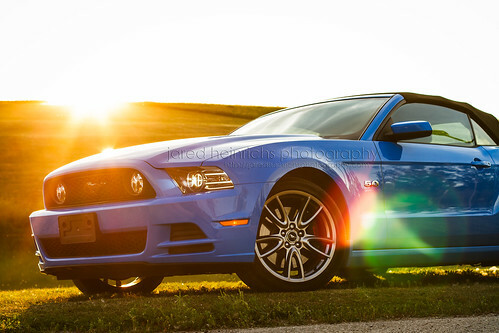 You will not be disappointed with how much horsepower this engine will produce. But that’s only for starters. 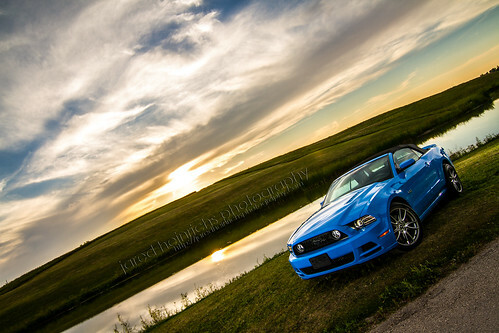 The 5.0 also has a compression ratio of 11:1 and cylinder heads designed to optimize airflow. Every part under the hood, including the high-energy coil- on, plug design, is designed to work in harmony. 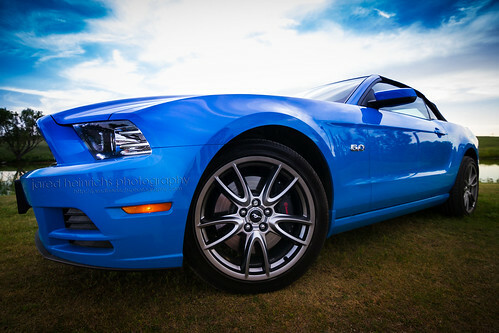 This lets the muscular engine breathe efficiently and deliver 100 percent exhilaration every time you hit the gas. And then there’s the exhaust delivering a distinctive throaty roar. HID Headlamps have some intense power. The HID headlamps feature a gas bulb that lasts longer and produces a whiter, brighter, stronger light than conventional headlamps. 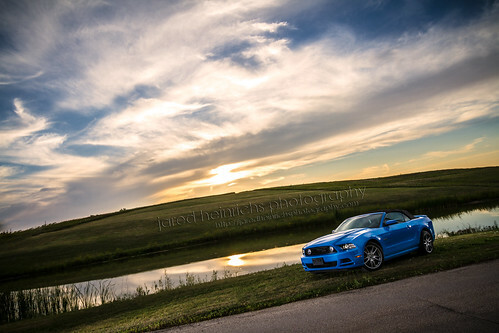 Standard on all Mustang models. *SiriusXM Satellite Radio, Traffic and Travel Link subscriptions sold separately or as a package after trial expires. SiriusXM Traffic and Travel Link service available in select markets. Subscriptions are governed by SiriusXM Customer Agreement; see www.siriusxm.com. Sirius U.S. Satellite Service available (only to those 18 and older] in the 48 contiguous U.S.A. and D.C. Sirius, XM and all related marks and logos are trademarks of Sirius XM Radio Inc. The available Shaker Pro Audio System also includes an in-dash single-CD/MP3 player and eight speakers and one subwoofer. The sonic boom from this system comes courtesy of the trunk-mounted subwoofer. A unique mounting enclosure keeps the subwoofer out of the way to maximize the amount of useable trunk space. 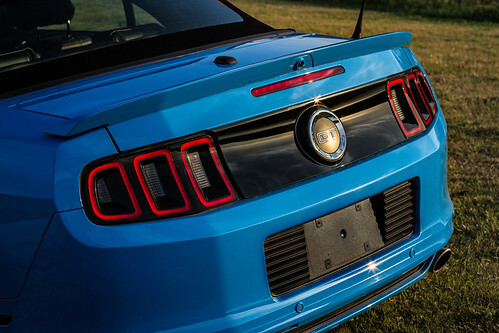 The Shaker Pro Audio System is optional on Mustang GT Premium and Shelby GT500. To add to the wow factor, the engineers installed ground effect lighting. 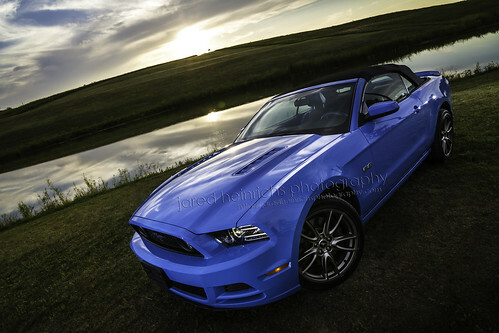 Installed under the mirrors, the LED lights shine on road a perfect mustang logo.